Zen Studios has just announced that they are partnering with Telltale Games and Robert Kirkman to create an all-new digital pinball table based on the Telltale’s Award-Winning Walking Dead game series. And it sounds pretty incredible! The table will revisit the locations and events which played out during the first season of Telltale’s episodic adventure game series, “capturing the peril and drama of Lee and Clementine’s story”. Players will be set off from Clementine’s treehouse and Everett’s pharmacy in Macon and make their way through the “walker-infested streets of Savannah”. Zen Studios is a huge admirer of Telltale Games, and we truly cherish the opportunity to work with such amazing visionaries,” said Mel Kirk, Vice President of Publishing at Zen Studios. “Working with Telltale’s The Walking Dead is a hallmark moment as we continue our quest to create the most memorable and authentic pinball experiences. Like the original adventure game, players will have choices to make regarding who survives and who perishes, as well as problem solving and more. The game will also include ” original story dialogue from the award-winning cast”. Zen knocked it out of the park with their interpretation Telltale’s first season of The Walking Dead as a pinball table,” said Steve Allison, SVP of Publishing at Telltale Games. 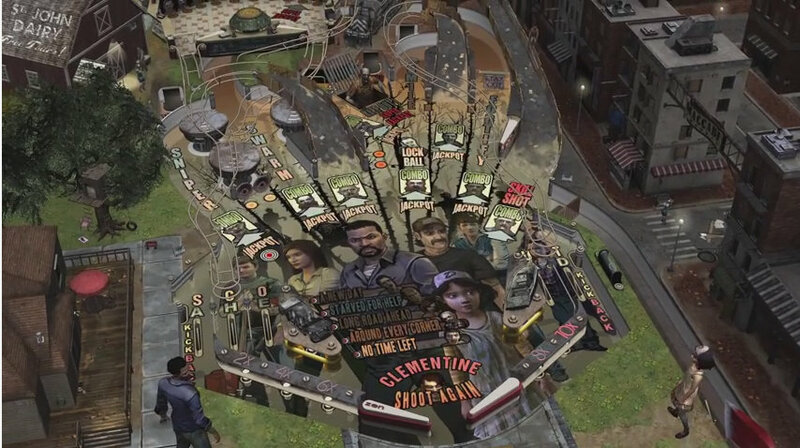 “Players once again get to step into the shoes of Lee Everett and protect Clementine as all the major events of season one play a role in the first ever pinball game that features choice and consequence gameplay. 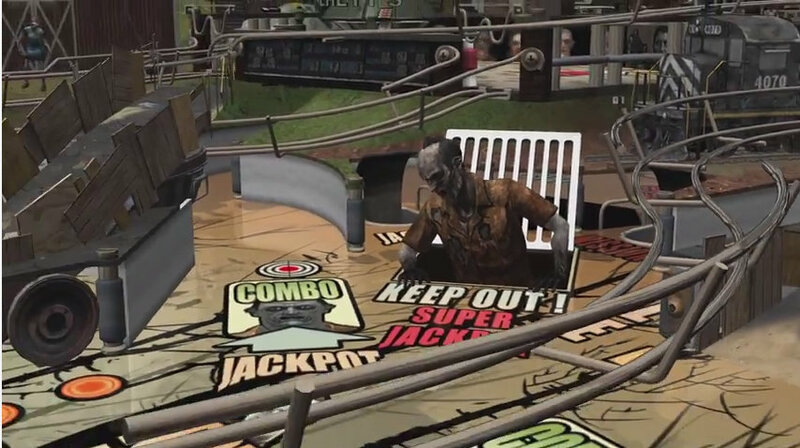 The Walking Dead Pinball table will be available for download later this summer within the Zen Pinball app.